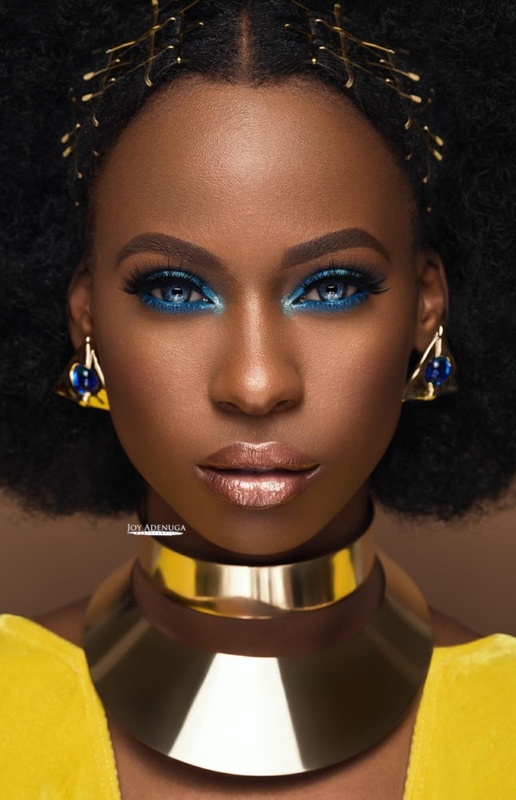 These amazing beauty shots totally embody our Fearless Summer theme for the month of June. 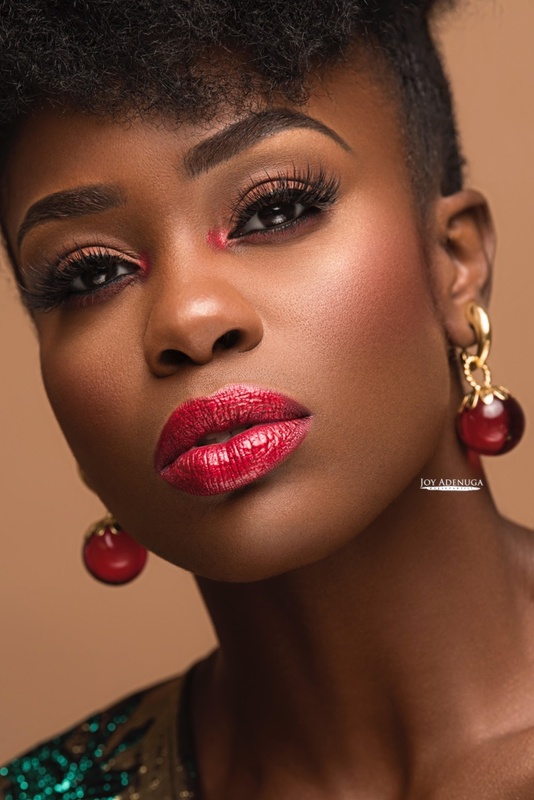 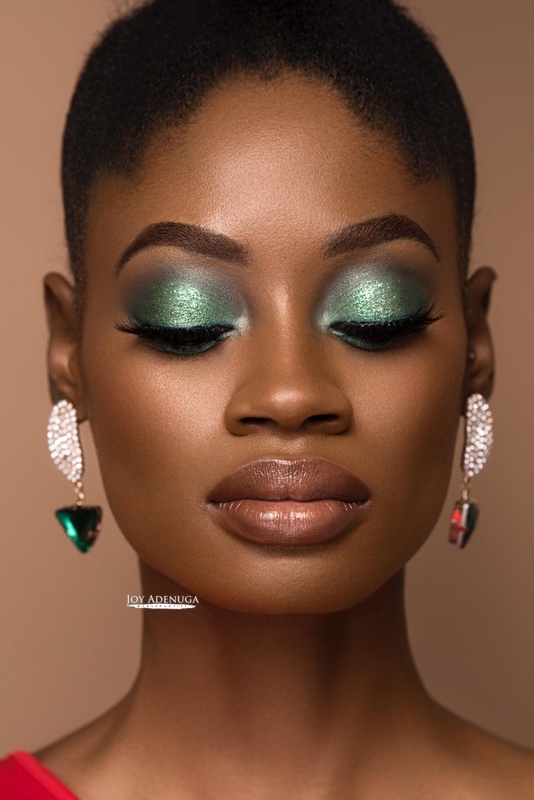 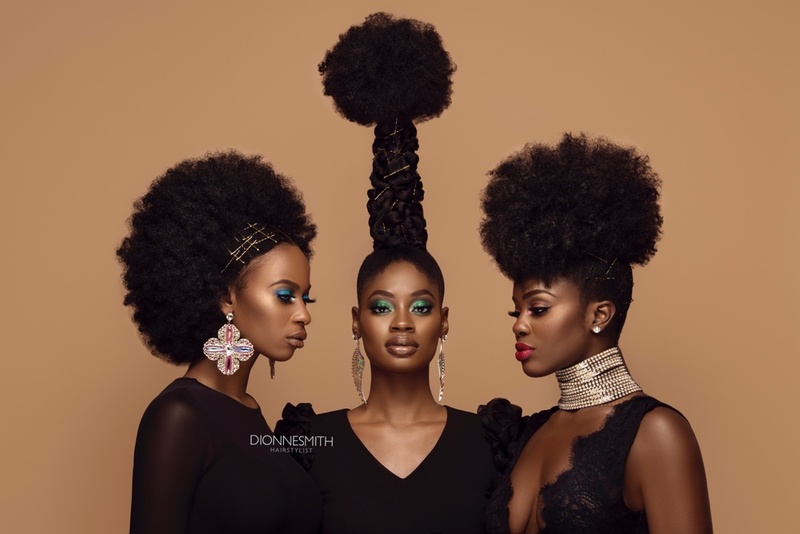 This editorial by photographer Islandboi Photography, hairstylist Dionne Smith and makeup artist Joy Adenuga features 3 beautiful melanin-rich models, Vanessa Vanderpuye, Rebecca Nemerè and Jalicia Hebson. 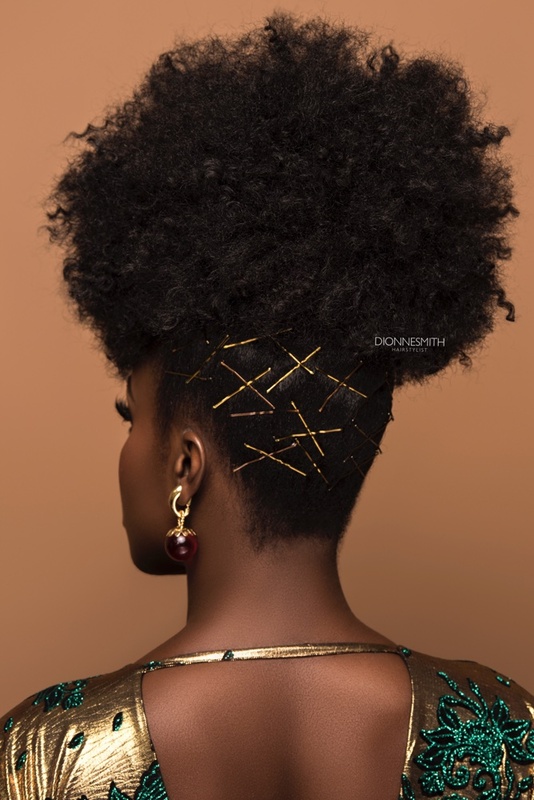 The theme for this shoot was “Afrocentric Meets Precious Jewels”. 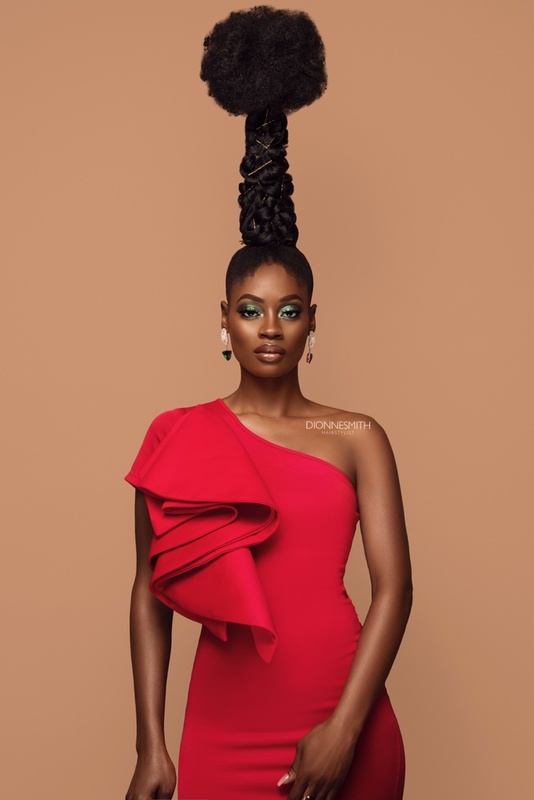 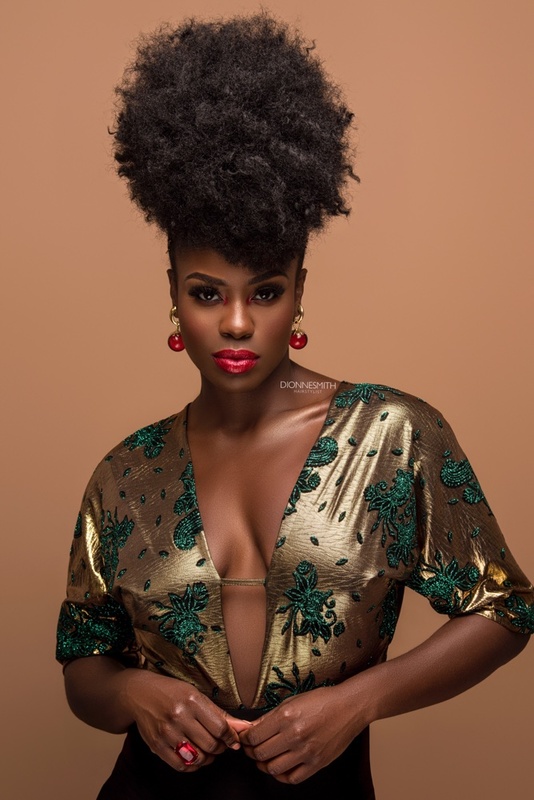 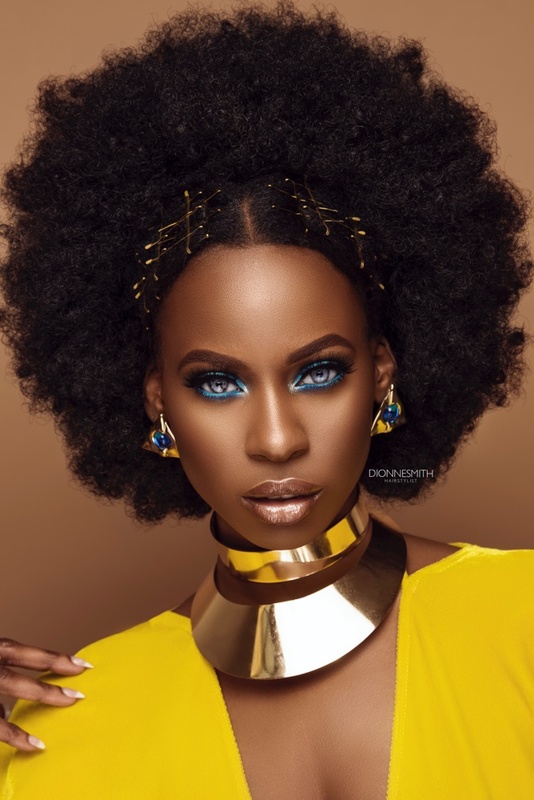 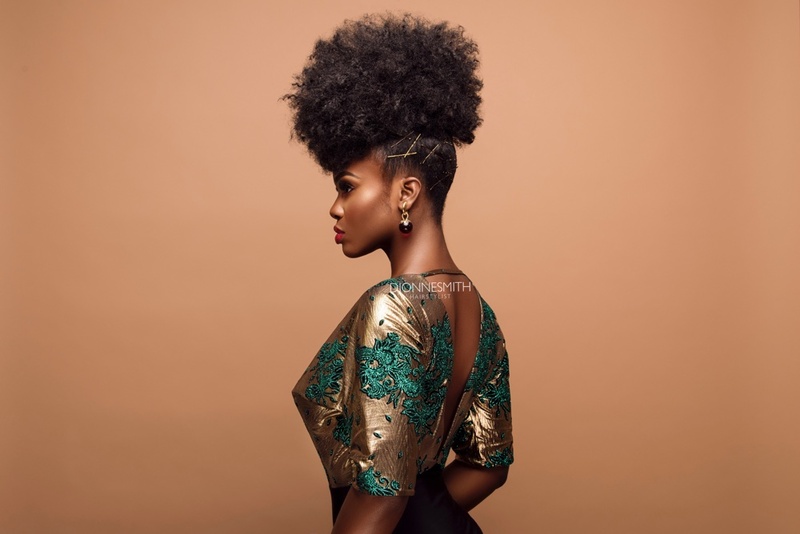 Dionne and Joy worked perfectly well together to depict the theme with the bold afro hairstyle and the jewel-toned makeup looks.